Want to stop competing against Amazon and everyone else? Consultant Philip Morgan will teach us how to use hyper-specific positioning to make that happen. 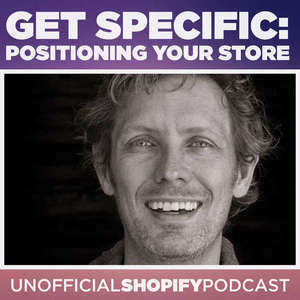 In this episode, you'll hear how to position your business in a way that leads to higher conversion rates and better customers. Get Philip's free crash course on positioning - https://philipmorganconsulting.com/free-positioning-crash-course - Though focused at dev shops, the knowledge is still useful.